Excellent investment opportunity! Private and secluded property in Camas. Gated and fully paved 10-acre property with amazing potential to build your dream home or keep as investment. Top rated Camas Schools! 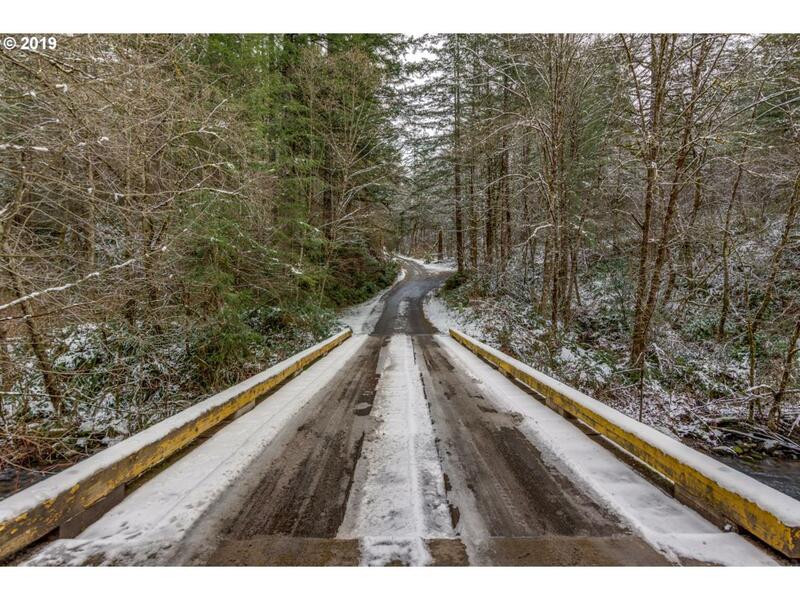 Trees for timber or secluded privacy with road frontage and Little Washougal River frontage! Seasonal artesian spring water runs through the lot. Utilities on street available. High speed internet available. Hurry, priced to sell!